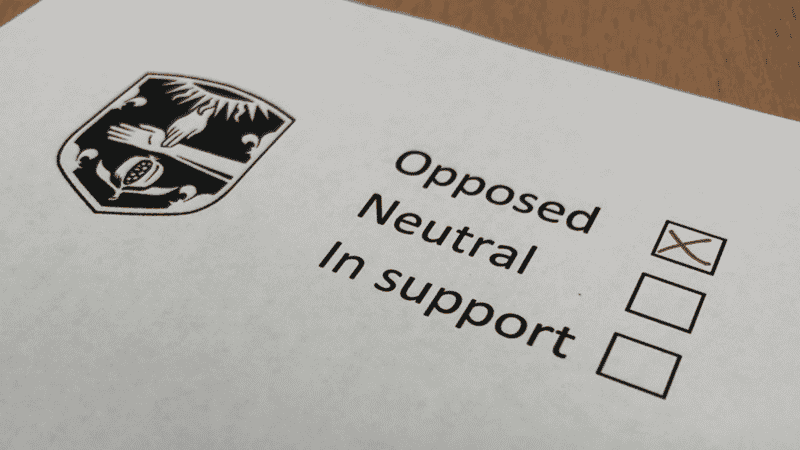 In a recent RCP poll of its UK fellows and members, just 25 per cent supported the ‘neutral’ position, with 43.4 per cent asking to College to continue to oppose legalisation. In a scathing letter to The Times, Paralympic legend Baroness Tanni Grey-Thompson called the outcome “nonsensical”. The gold medallist said: “Just a quarter of members who voted said that they wanted the college to be neutral on the controversial issue of ‘assisted dying’. By contrast, nearly a half said that the college should remain opposed”. “Medicine should never be about ending life”. Though the RCP claims that the move to neutrality reflects the “range of views” among doctors, others say that it implies support for a change in the law. Renal Registrar Dr David Randall is among a group of doctors who launched a legal challenge to the way the College went about changing its 500-year stance. He wrote that there were ‘no mechanisms’ to fully protect patient safety. “Thus the almost inevitable effect of legalising assisted suicide would be the premature and unlawful deaths of at least some vulnerable patients”.